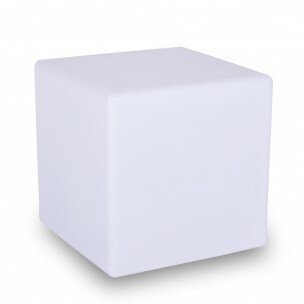 CUBE SHARP is a must from SMART AND GREEN. 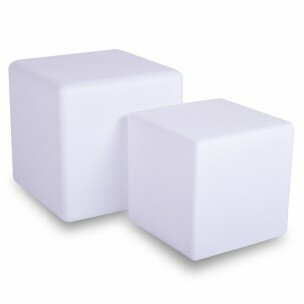 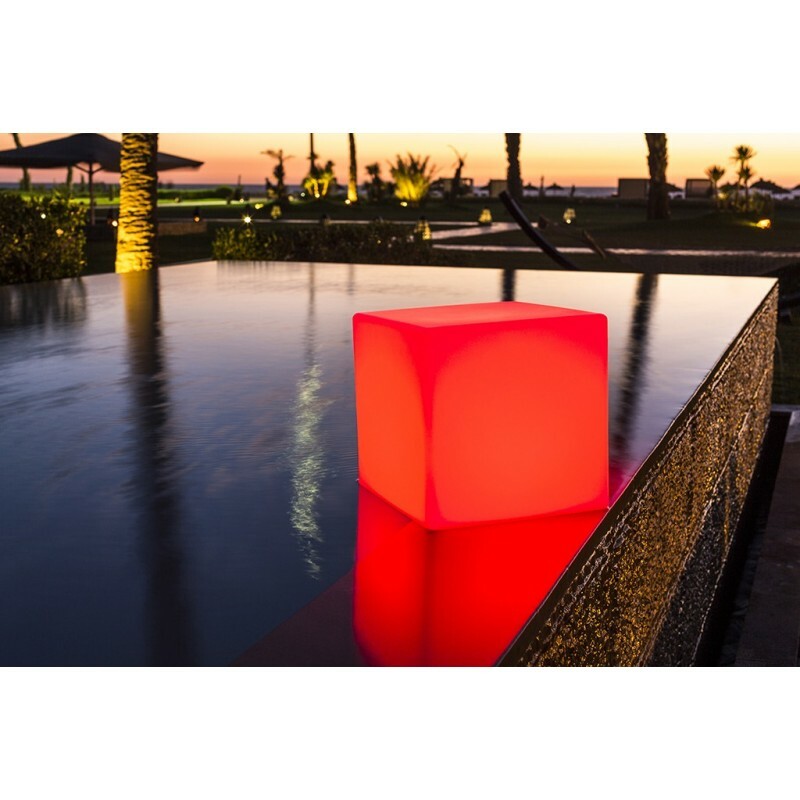 This simple cube with a simple, sleek design is suitable for all spaces: pool side, on the terrace, next to the chimney, etc., there are infinite possibilities. 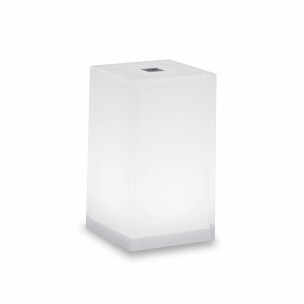 Its Bluetooth wireless technology allows you to control the switching of all your outdoor lamps using your smartphone or tablet... 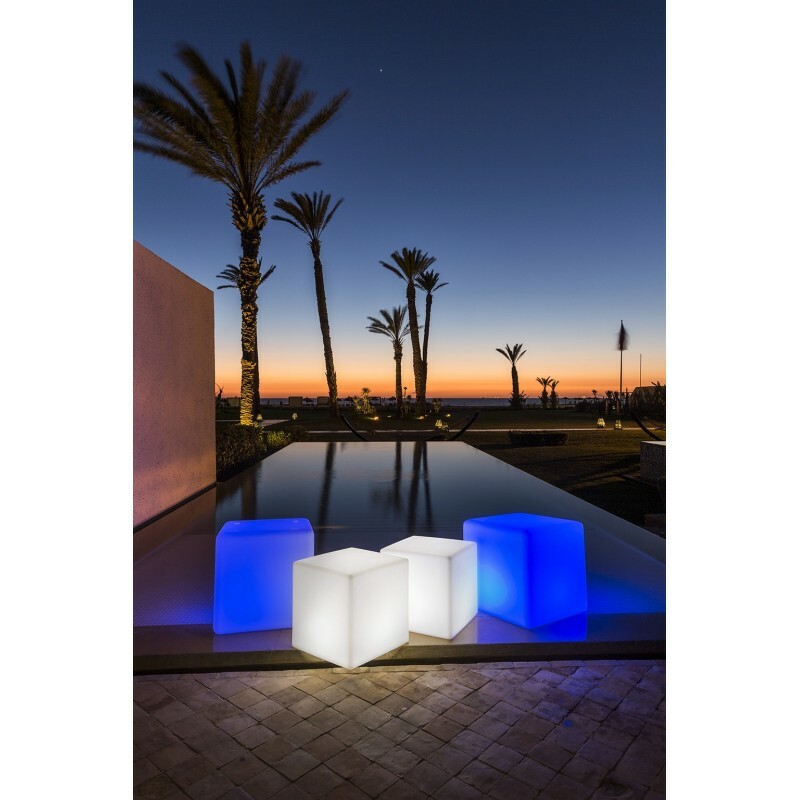 Managing the ambiance lights has never been so easy!